A smooth-drinking, strong golden ale with a warming sweetness from the addition of honey. The honey was produced by a local beekeeper from wild flowers, primarily black berry and salmon berry. These flowers give the honey subtle flavours of molasses and vanilla, which come through in the finished beer. The honey flavour is also enhanced with a special barley malt called ‘Honey Malt’ produced by Gambrinus Malting in Armstrong, BC. 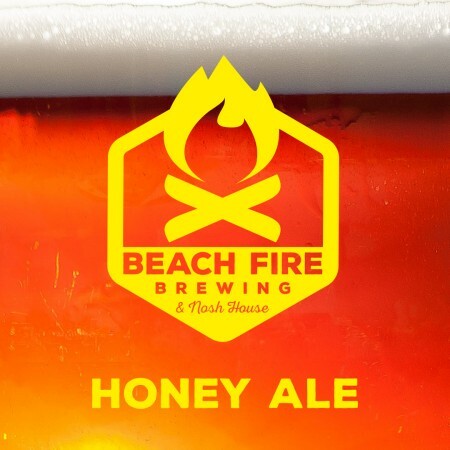 Honey Ale is available now on tap and in growlers at the Beach Fire brewery and taproom.